The year is rapidly coming to a close and there’s never been a better time to make full use of your dental benefits. 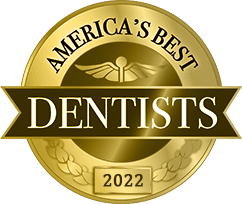 At the Massapequa Park, NY dental practice of Dr. Allan S. Mohr, we want each and every one of our patients to start the New Year off right with a healthy, gorgeous smile; one of the best ways to make this vision a reality involves using your dental benefits now before they expire. If you’re like most working adults in America, a portion of your monthly paycheck goes directly toward a dental benefits policy. Shouldn’t you be getting the most for your hard-earned money? As 2014 draws to an end, keep the following factors in mind when considering your dental insurance benefits and how to make the most of them. Your annual maximum: This is the maximum amount your plan will pay toward dental treatment for any given year. Because benefits generally do not roll over into the next calendar year, any unused portion of this amount will be forfeited when the plan resets on January 1st. 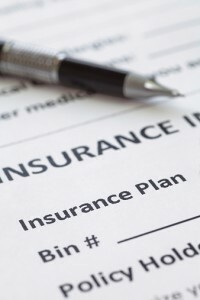 Consider your deductible: Nearly every dental insurance plan is subject to what is known as a deductible. This is the out-of-pocket amount a patient must fulfill before his or her benefits actually take effect. If you have satisfied your deductible but have not been back to the dentist since, you are essentially losing out on the benefits to which you are entitled as a result of your benefits plan. Monthly premiums: While it may seem like an obvious observation, many men and women pay for their dental benefits all year long without ever once taking advantage of their dentist’s services. If you are paying into a dental plan, it’s time to put your policy to work for you before December 31st. This is the deadline for the majority of dental benefits plans, and you don’t want to miss out on the treatment you’ve already paid for over the course of the year. No one likes to pay for a service they never actually get to use. Your dental benefits exist solely to help you prevent and treat oral health concerns, so make sure that you’re making the most of them before they expire. 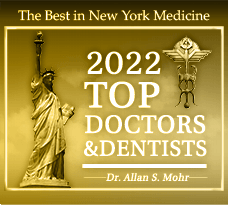 Contact our office in Massapequa Park, NY today to schedule your visit with Dr. Mohr, and discover how easy it can be to utilize your dental insurance benefits for the health and beauty of your smile. 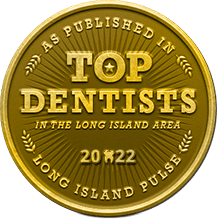 Our warm, welcoming office is privileged to serve patients from throughout Long Island, Lindenhurst, Wantagh, Seaford, and the surrounding areas. 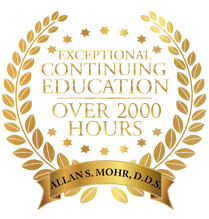 Dr. Mohr and his experienced, educated team are here to help you navigate your dental benefits before time runs out. We can even file your insurance claims for you and help with financing options through CareCredit. Give us a call today to learn more. by: tntadmin at July 3, 2017 .